The onreadystatechange property defines a function to be executed when the readyState changes. 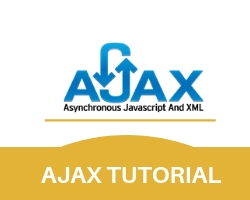 The status property and the statusText property holds the status of the XMLHttpRequest object. readyState Holds the status of the XMLHttpRequest.